I’m a scratch cook. For the most part, if a member of my family is eating it, it was cooked by me. Except breakfast, which is my husband’s wheelhouse, and let me tell you, that man can throw down on breakfast food. They don’t call it Whit’s B&B for nothing. 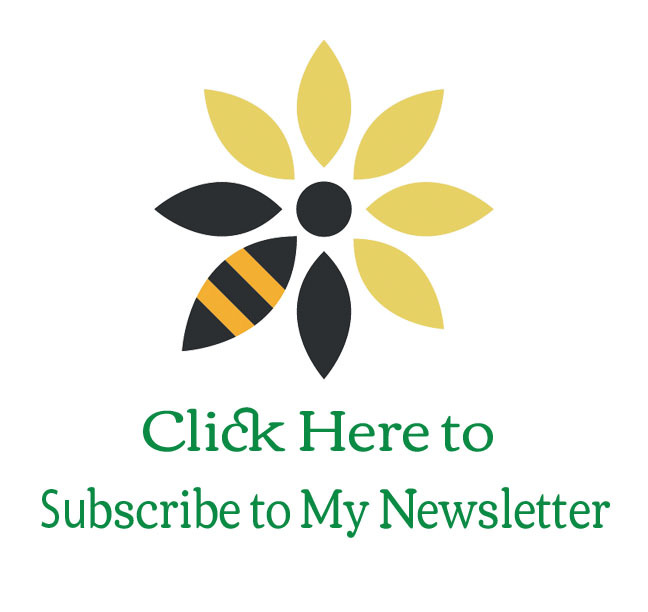 I love to collect recipes and try new things. I have a basic repertoire that leans heavily on southern and Italian food with a bit of Mexican and Asian thrown in, but I like to mix it up. 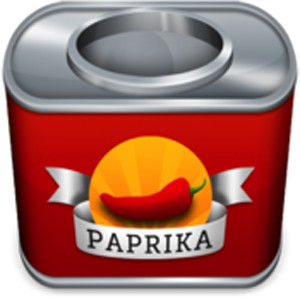 That’s where the app, Paprika comes in. Yeah, it’s a $20 app, and yes, it took me TWO YEARS to overcome my aversion to expensive apps. But it is so worth it. I love that I can find a recipe online, open it up in the Paprika browser and save it. No muss. No fuss. I have a ton of cookbooks I don’t even use anymore because I rely so heavily on Paprika. Yes, this $20 app is worth the price.